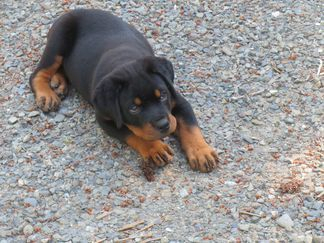 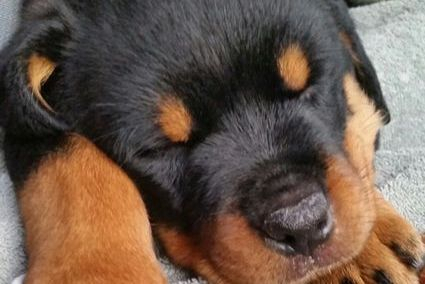 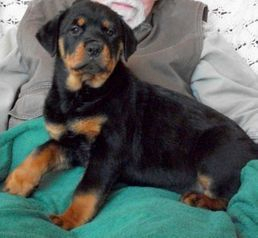 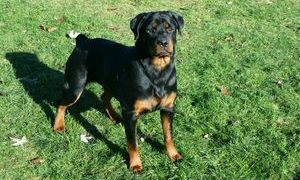 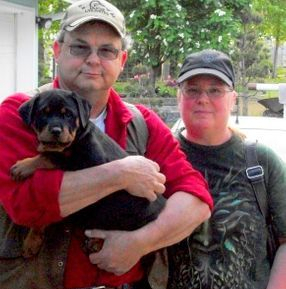 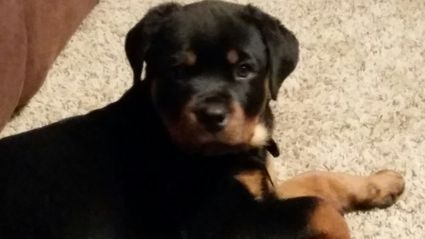 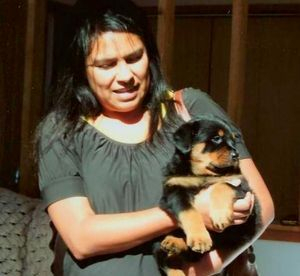 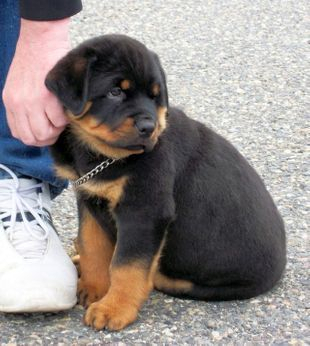 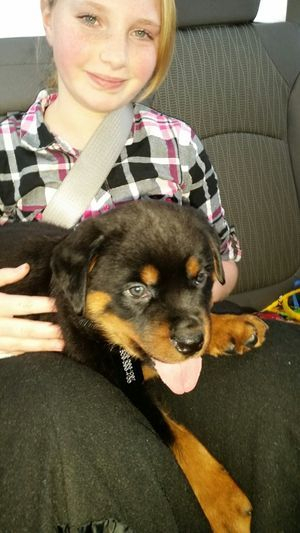 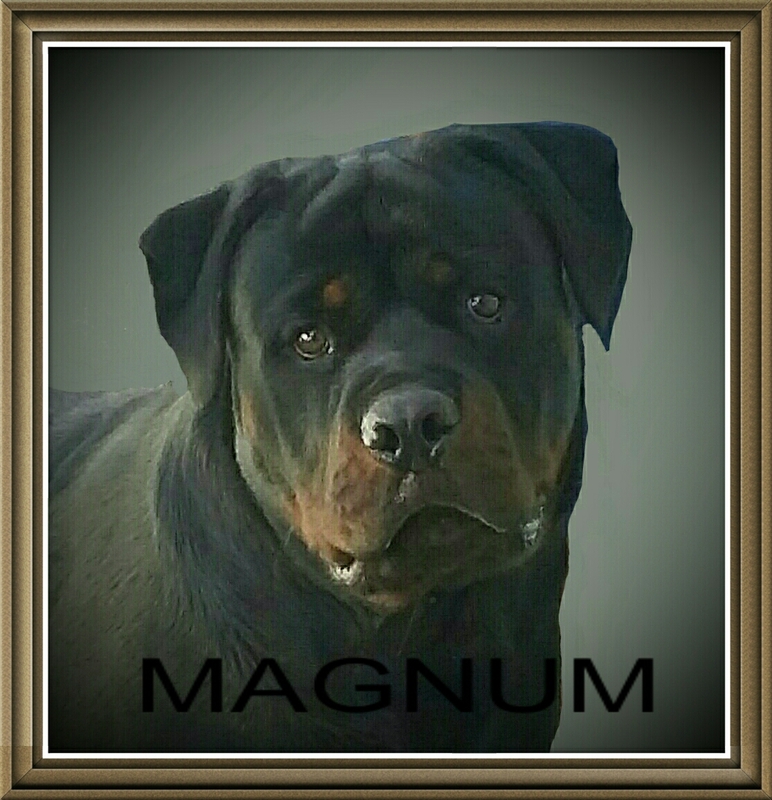 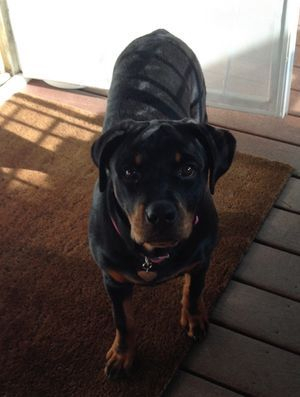 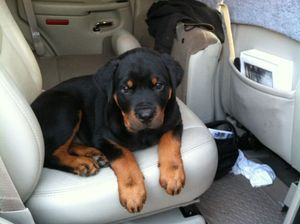 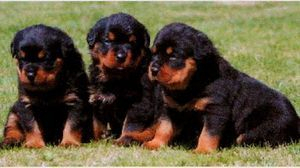 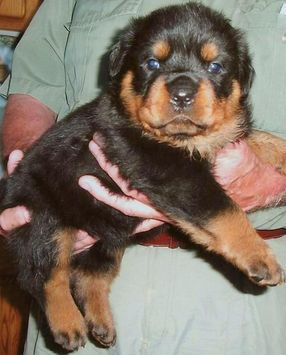 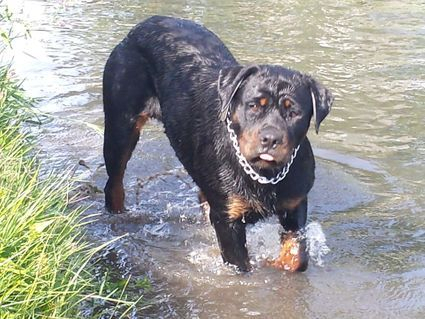 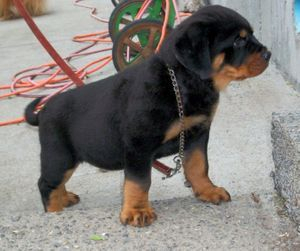 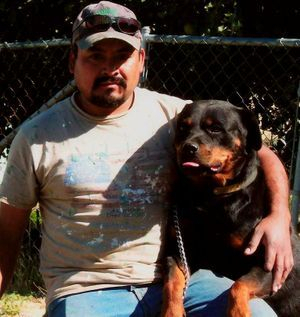 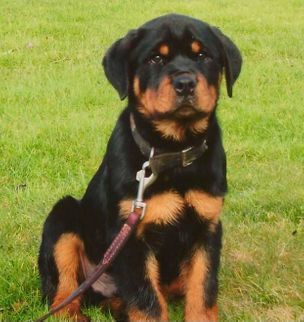 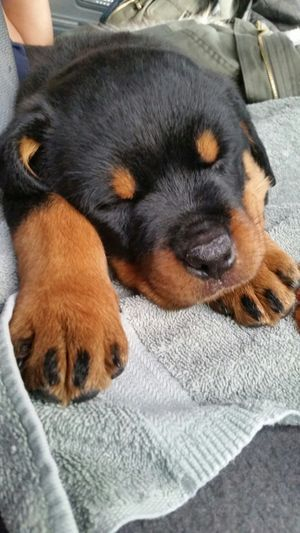 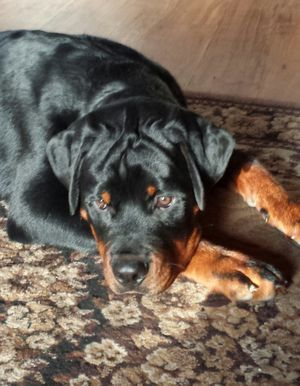 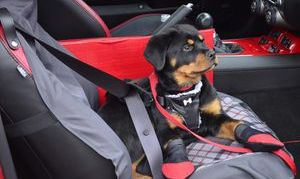 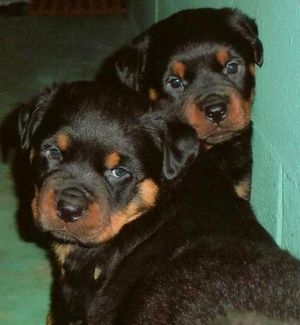 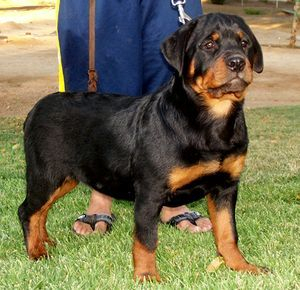 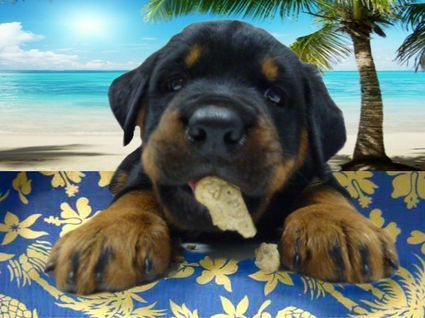 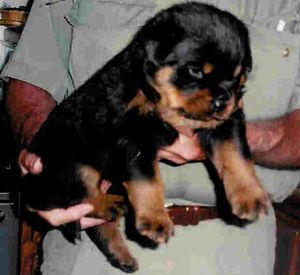 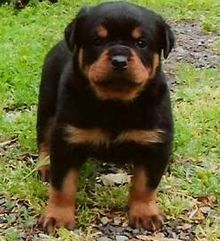 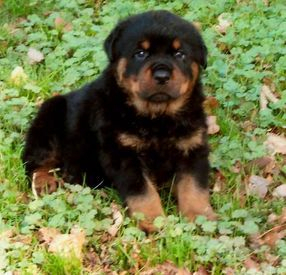 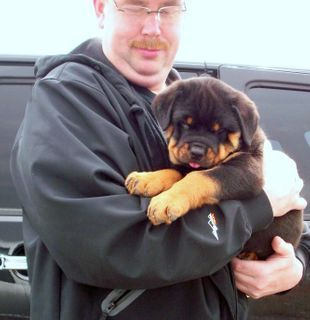 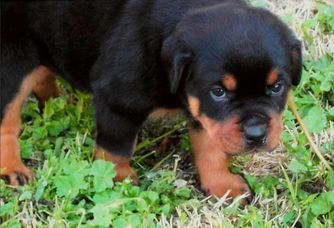 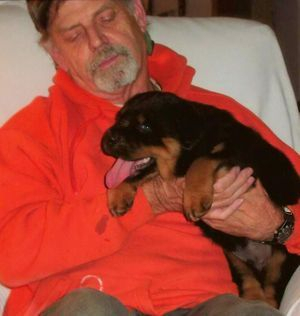 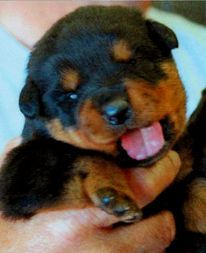 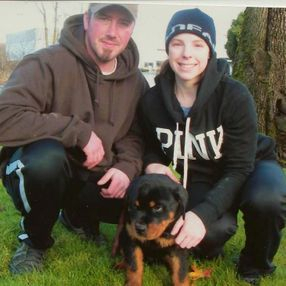 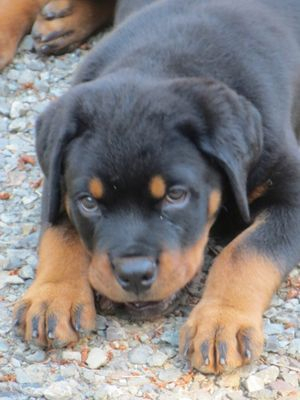 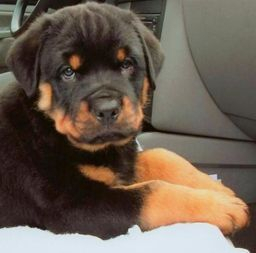 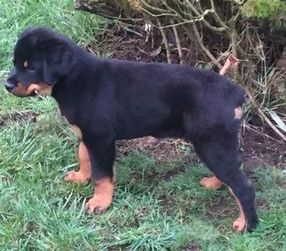 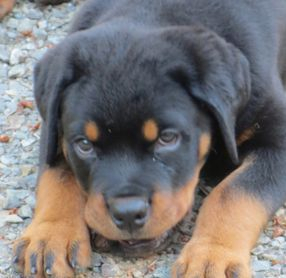 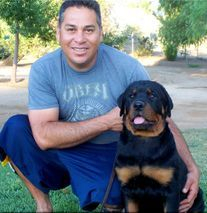 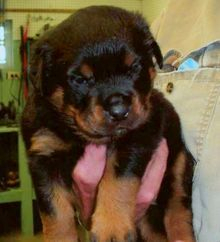 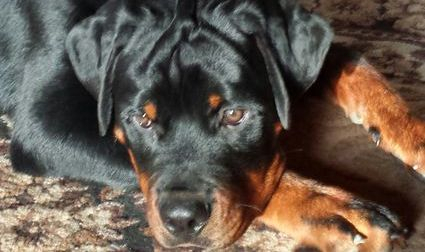 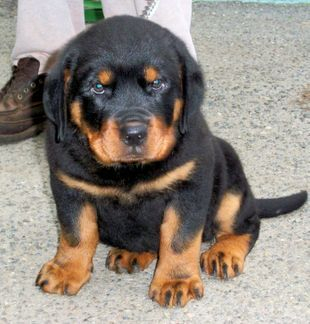 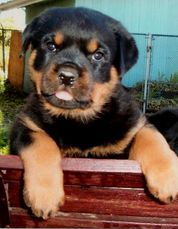 Thanks for checking out our Past WINDY RIVER RANCH AKC ROTTWEILER Puppy Page! 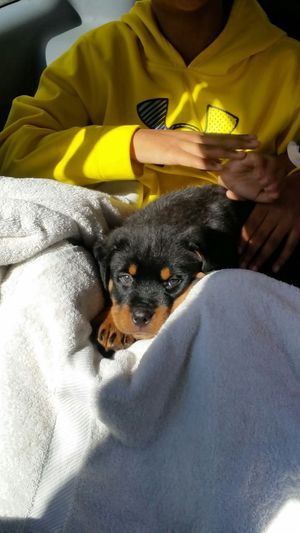 Here are some of the puppies we've raised and the families they've been placed with! 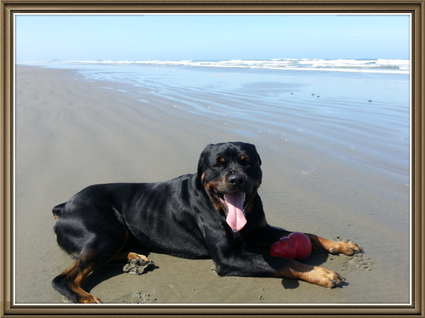 We have many references available upon request. 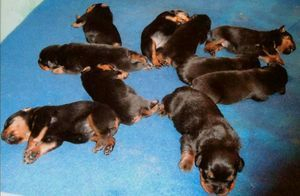 We are very proud of our gorgeous puppies!